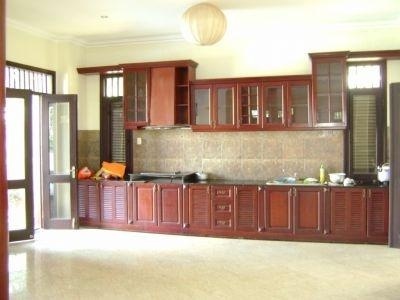 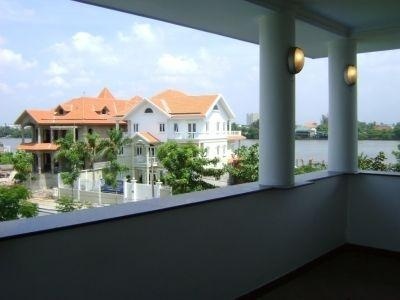 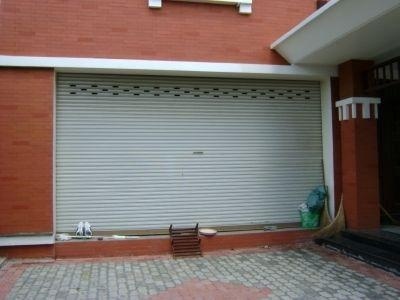 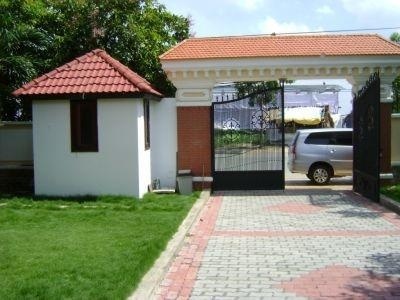 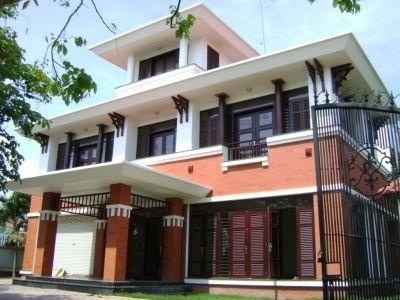 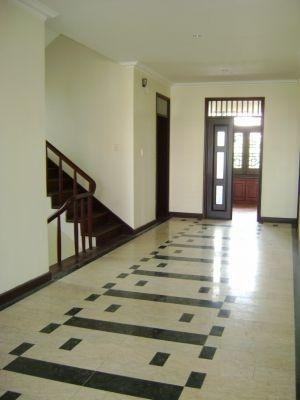 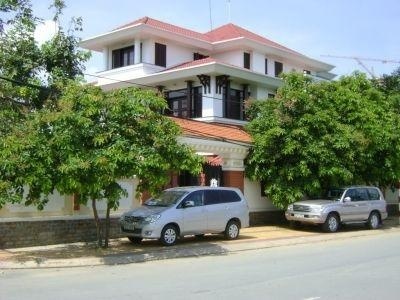 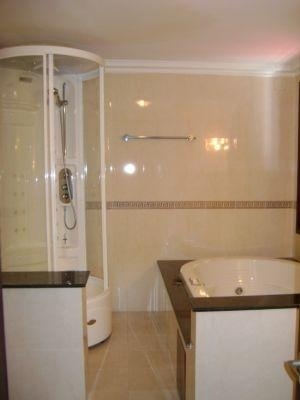 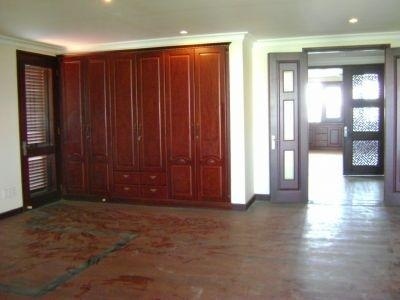 Villa for rent on Nguyen Van Huong St, District 2, with 5 bedroom villa near by supermarket. 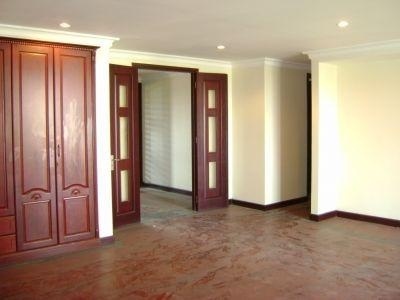 Friendly neigbourhood and it has a lot space for your kids. 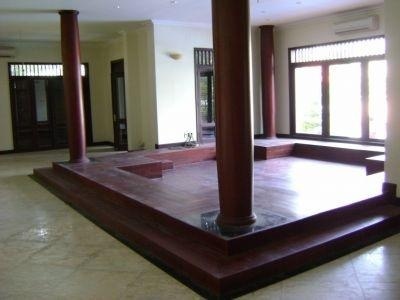 Wooden floor and good size for living room, bedrooms also.